A couple of friends and I had planned a special dinner for tonight, but due to logistics issues we had to reschedule that particular theme. So I was expecting a week of clean living as I reboot my diet... but it was not to be. RC figured that since we had set aside the date in our calendars, we might as well get together anyway. 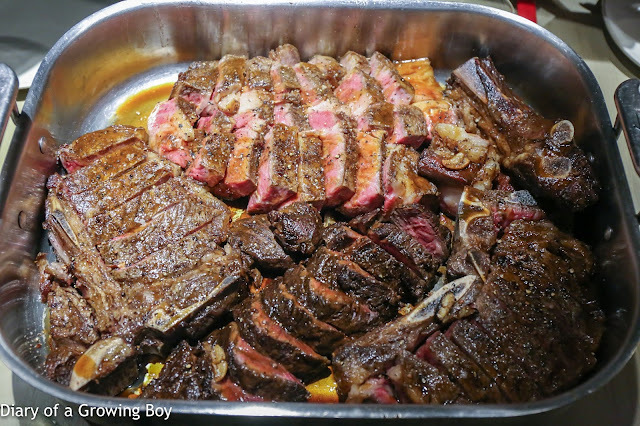 He brought us a special gift - more than 3kg of Black Market beef from Rangers Valley, which he lugged back from a trip to Australia over the holidays. And since we're all on very, very good terms with the Man in White T-Shirt - and it's always a good idea to have a friendly chef you can call on for a favor - the bunch of us ended up at Neighborhood. 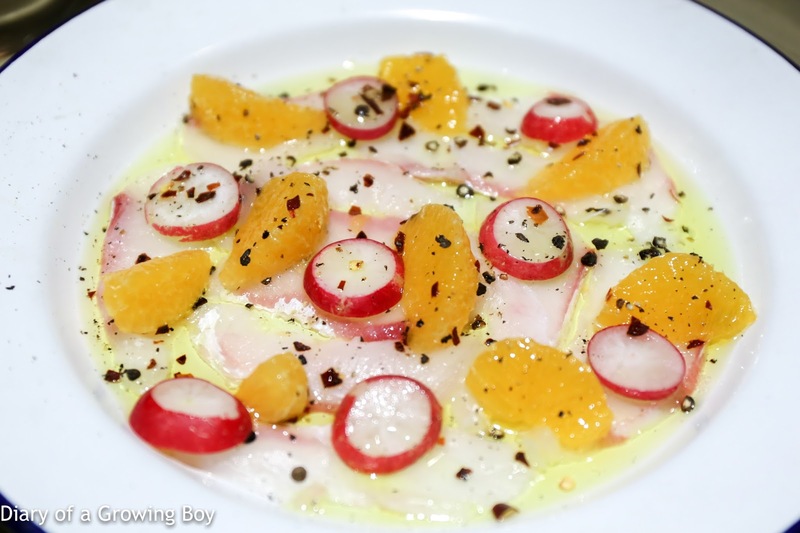 Red sea bream crudo / orange / radish - the sea bream was pretty crunchy. 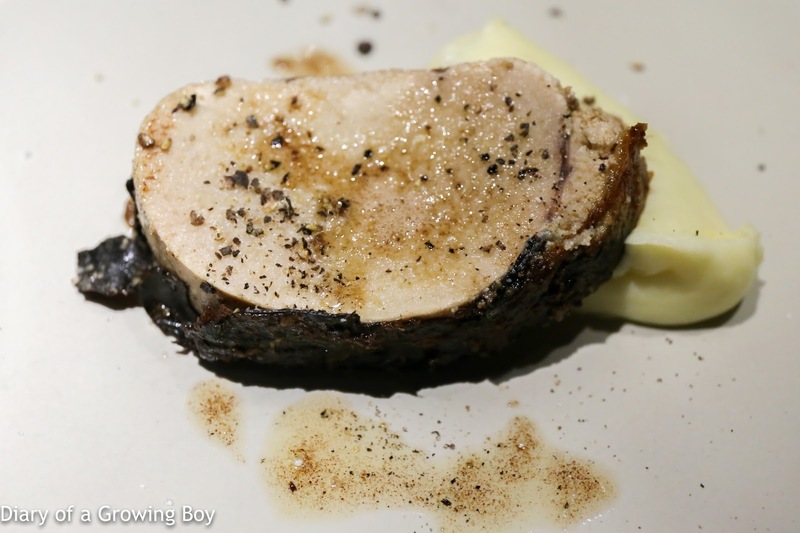 Sea bass roe / black truffle - wow! This was seriously impressive. This whole roe sac of a 40-catty sea bass. 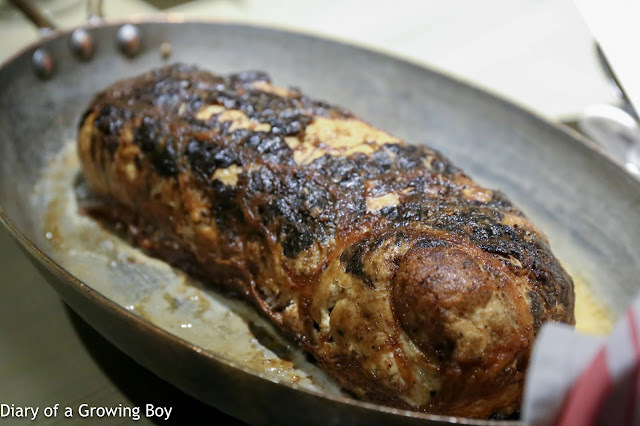 Wrapped in caul fat and slices of black truffle before being roasted. We were then served thick slices of it, with a little bit of mashed potatoes. This was seriously good. 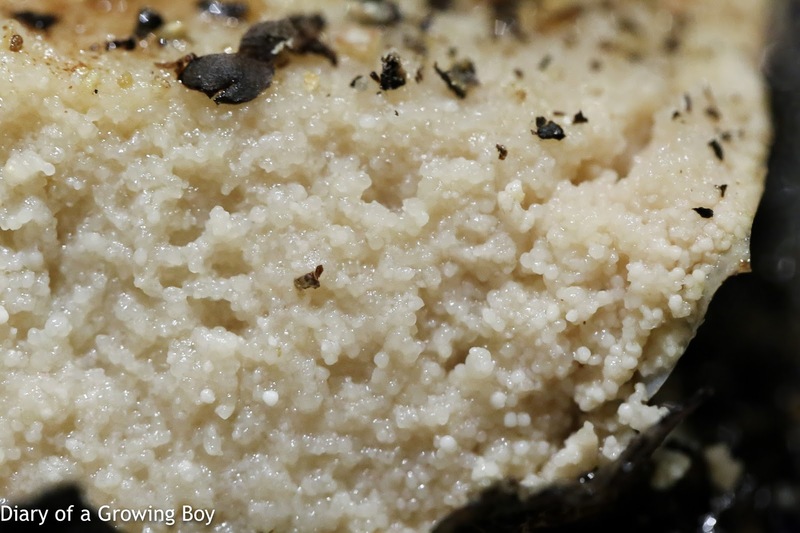 The eggs were very small in size, so it almost felt like eating grainy chunks of mashed potato... Yum! Then came the main event. A huge pan full of the Black Market beef, from four different cuts - clockwise from top: bone-in ribeye, bone-in sirloin, hanging tender, and T-bone. 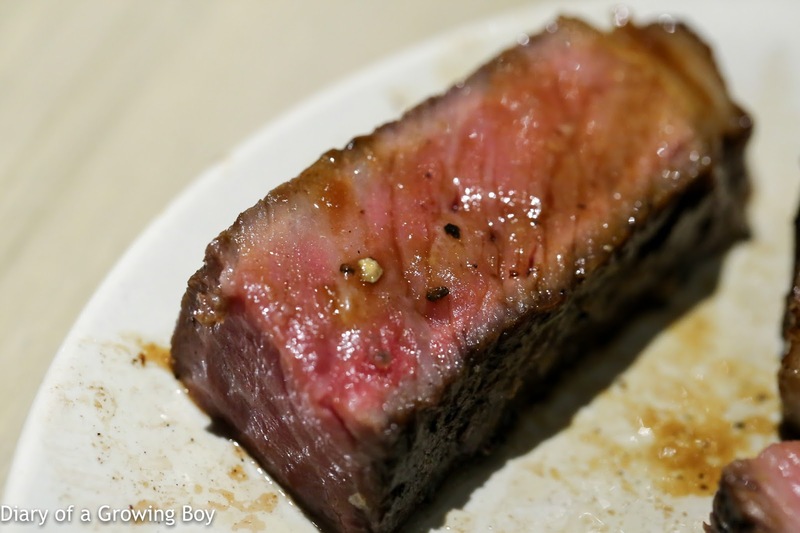 The ribeye was very marbled, and of course very delicious thanks to all that fat. Also the most tender in terms of texture. 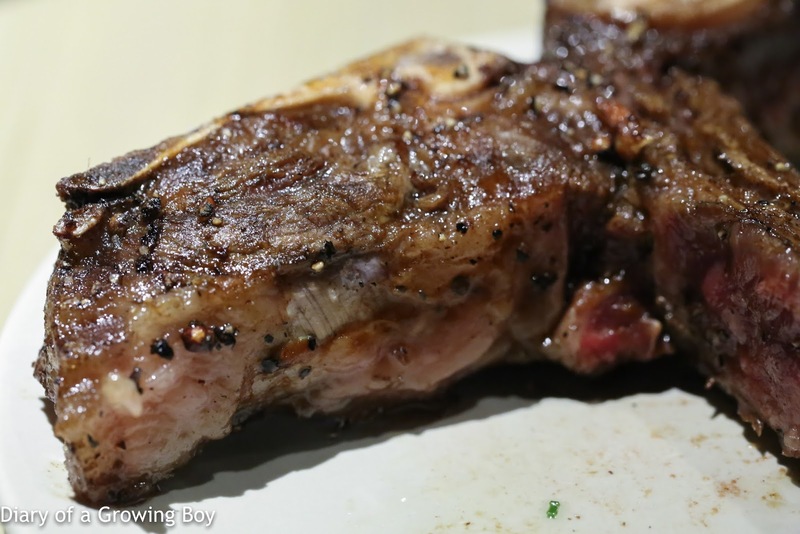 The hanging tender was denser in texture, but very, very full of meaty flavor as expected. More charred and chewy exterior. 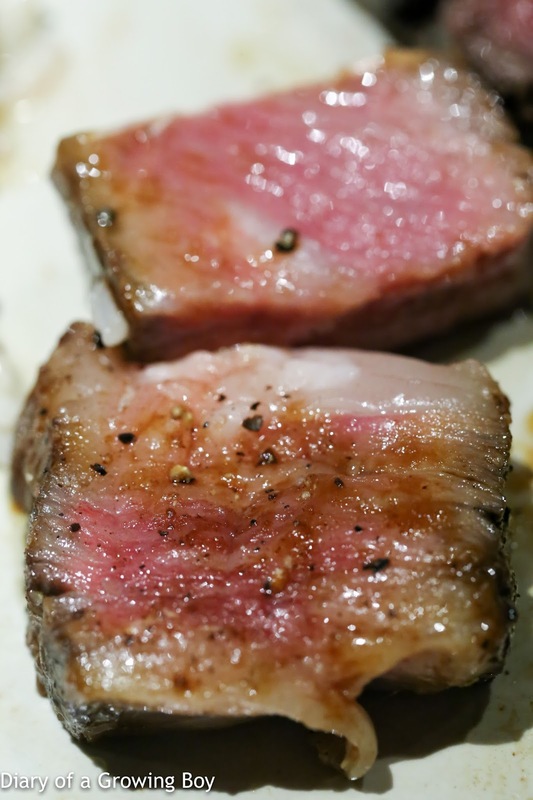 The sirloin was nicely marbled, and definitely pretty tasty and flavorful. 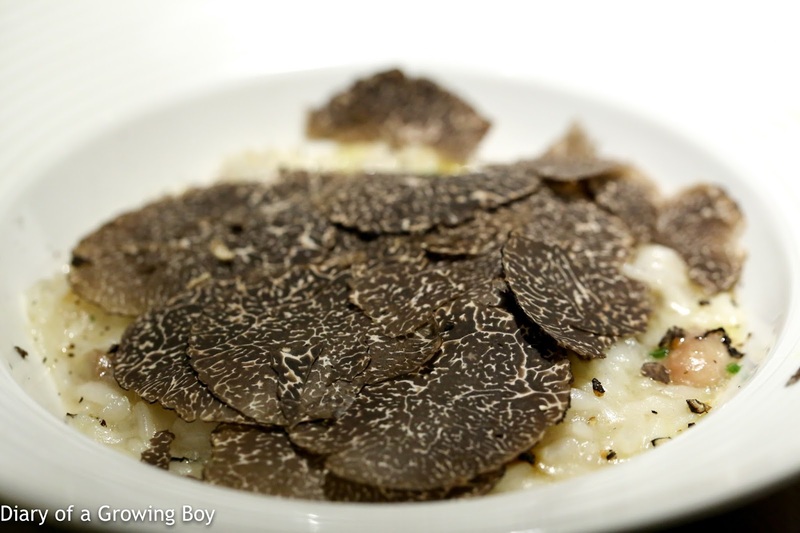 Bone marrow risotto with black truffle - I've always loved the bone marrow risotto here, and tonight not only did it come with sinfully delicious chunks of bone marrow, there were also pieces of chestnuts. 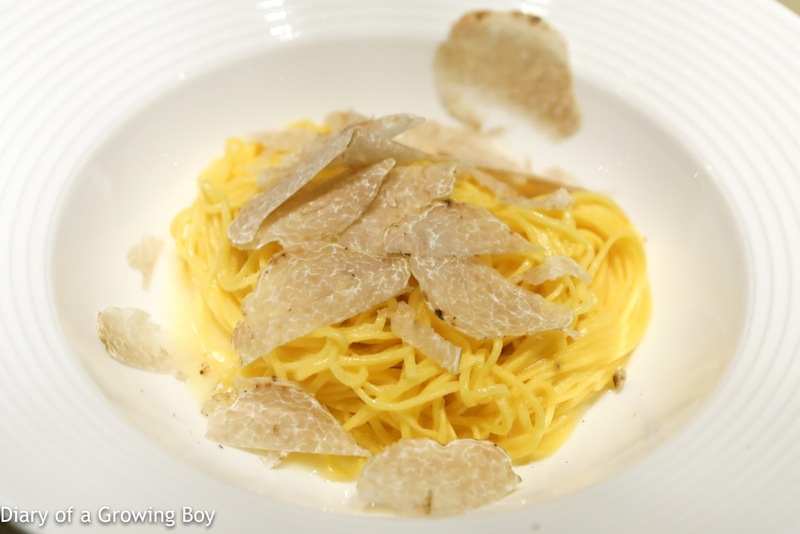 And of course, shavings of black truffle on top! 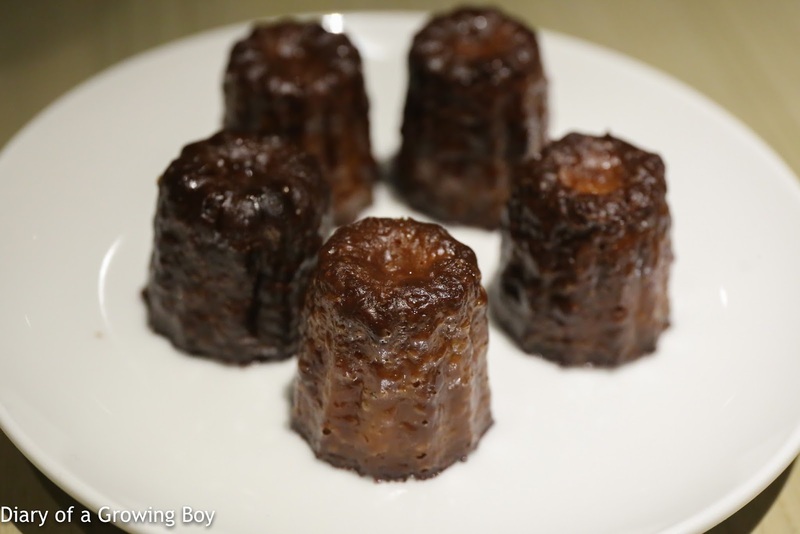 I didn't think I needed to have the dessert, but I wasn't gonna say 'no' to a couple of canelés! These were delish as always... with the crunchy shell. We brought out a bunch of reds to go with the marbled Aussie beef, and most of us picked wines that we thought would be powerful enough to match the big, juicy cuts of beef. For the first two reds, I covered up the labels and served them as a pair for a fun blind tasting. 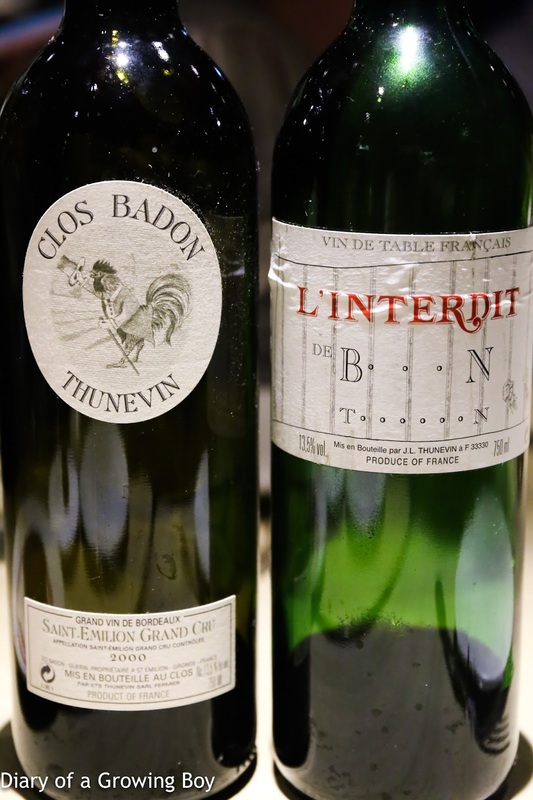 I've recounted the story of what Jean-Luc Thunevin did with two of his vineyards in 2000 a couple of times before, but this was the first time I've had the opportunity to taste the two Clos Badon wines side-by-side. And it was fun! It would seem that - as was the case with Valandraud - using the plastic really did make a difference. 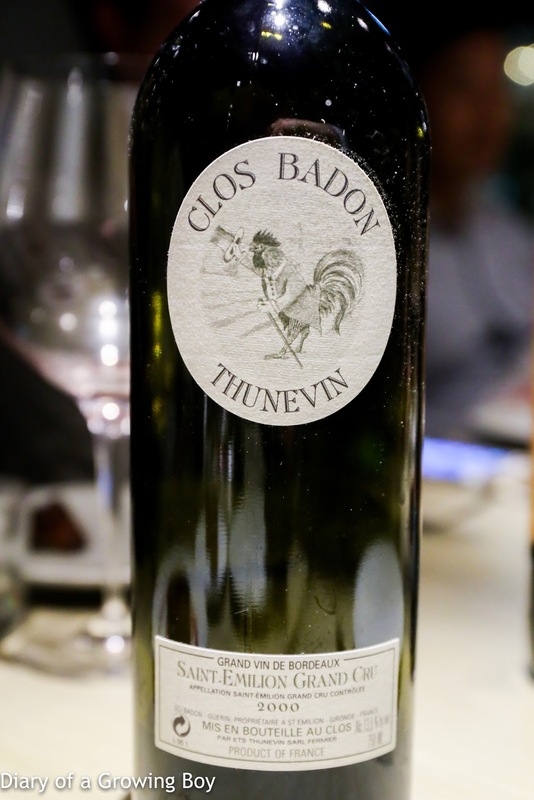 2000 Clos Badon - opened 20 minutes before decanting, and served 20 minutes after. Nose was a little pungent and stinky with brett. After opening up a little more, showed more sweetness and some coffee notes. A little tannic with noticeable acidity. Maybe the bottle was a little off? 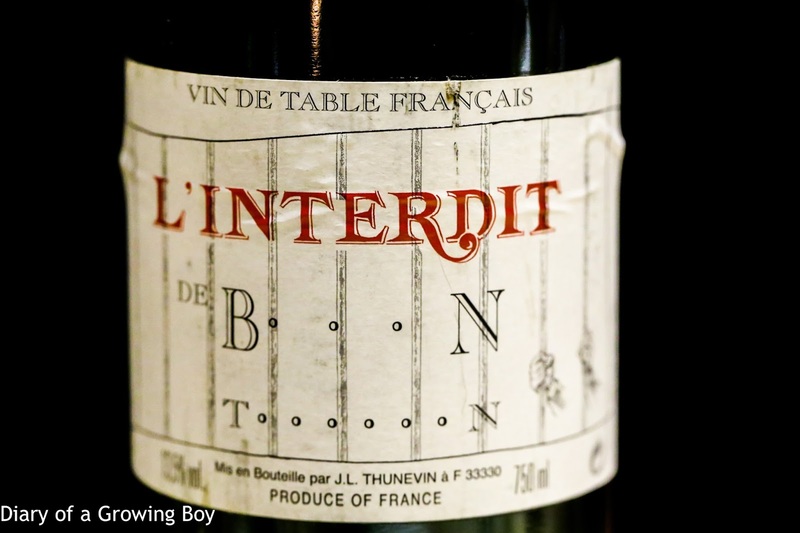 L'Interdit de Badon - opened 20 minutes before decanting, and served 20 minutes after. Smoky, almost coffee notes, with ripe, sweet fruit, as well as coconut and cedar notes. 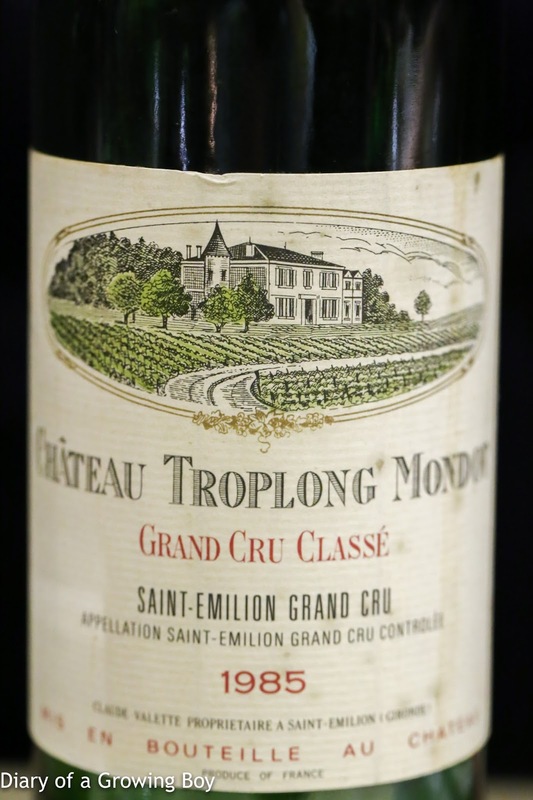 1985 Troplong Mondot - decanted just prior to serving. 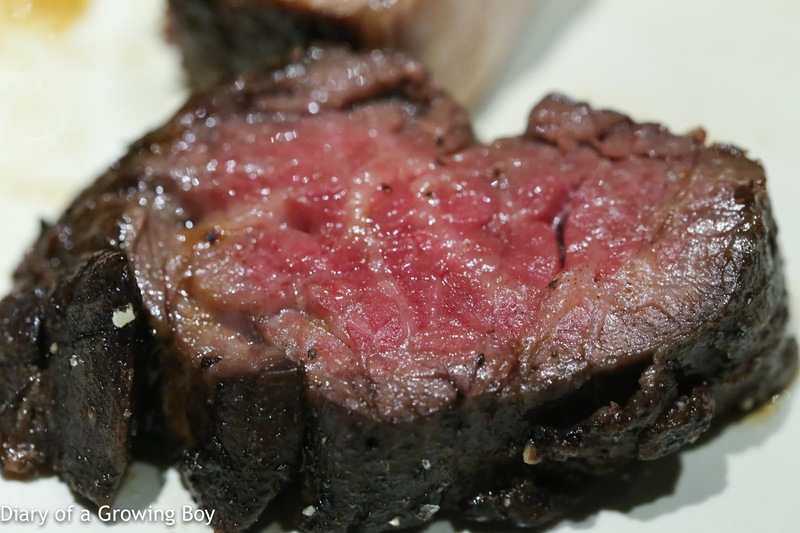 Pretty stewed nose, fully ripe. A little sweet, and pretty unctuous on the palate. 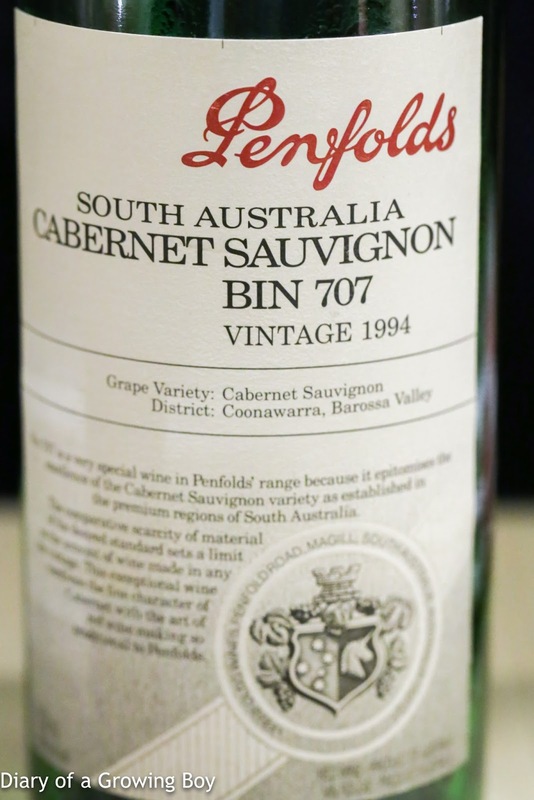 1994 Penfolds Bin 707 - decanted perhaps 15 minutes prior to serving. Really sweet and big nose of vanilla oak, with coconut butter. Classic Aussie. 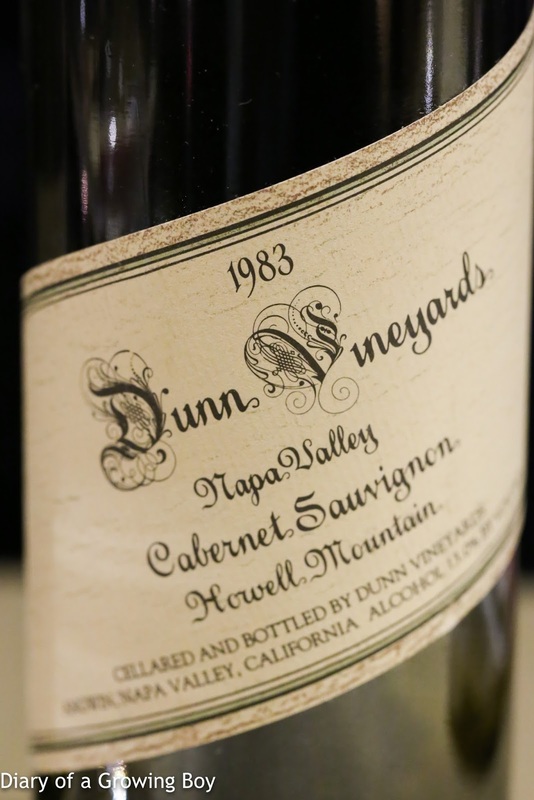 1983 Dunn Howell Mountain - decanted just prior to serving. Mature, with smoky, leather notes, and a little stinky. Opened up rather nicely. 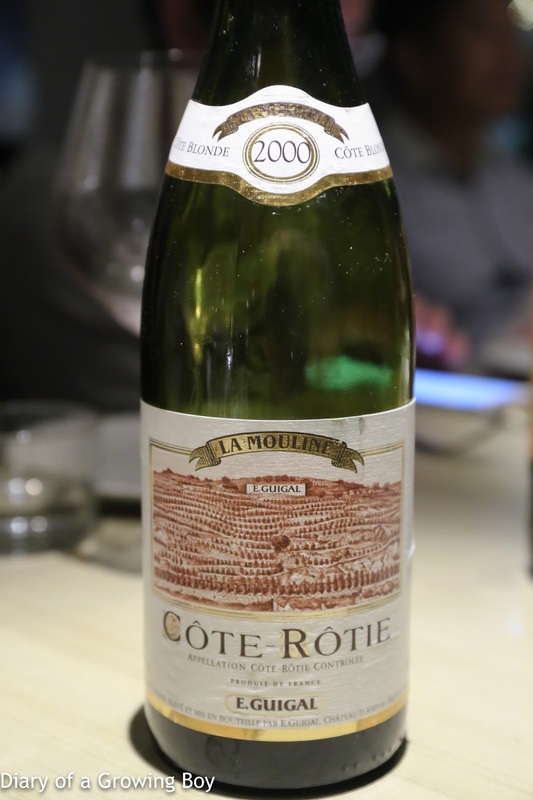 2000 Guigal La Mouline - decanted for a while before serving. Really sweet and ripe, with a little bit of floral notes. 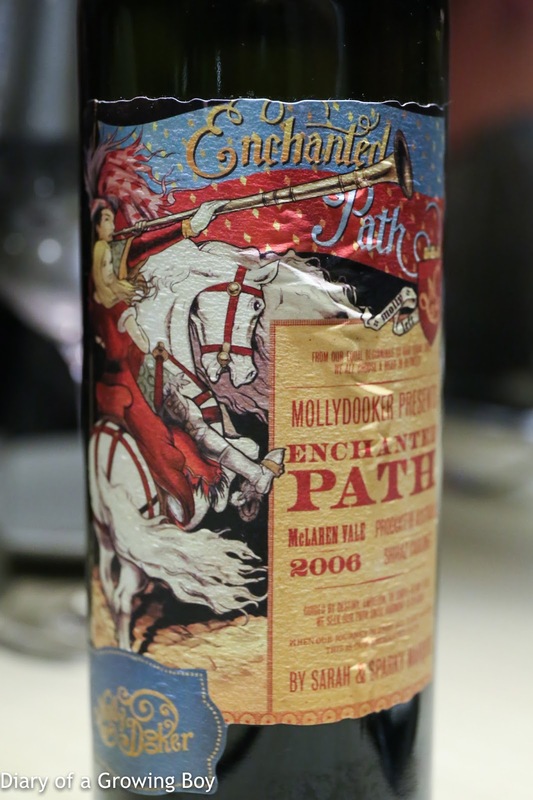 2006 Mollydooker Enchanted Path - opened but not decanted for 3 hours prior to serving. Really, really sweet, with lots of vanilla and cedar notes. 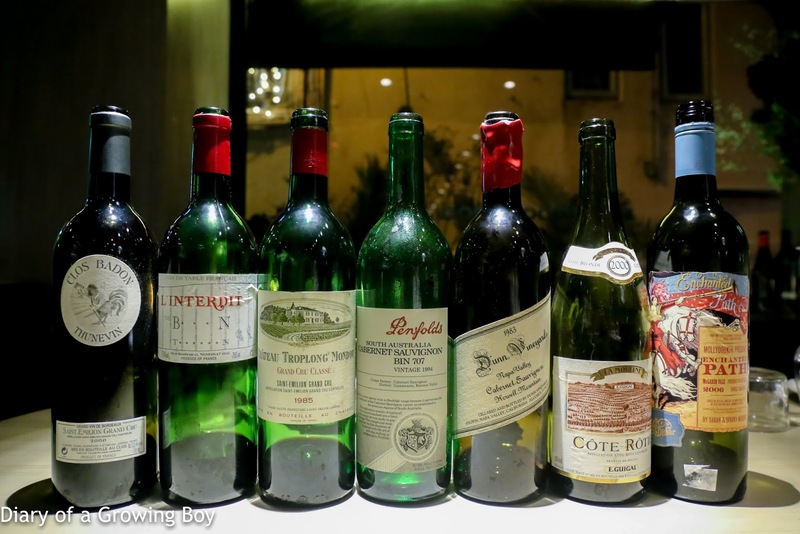 A very, very satisfying dinner to kick off the year. Many thanks to RC for the delicious beef, and thanks to the Man in White T-Shirt for being so accommodating!